1. 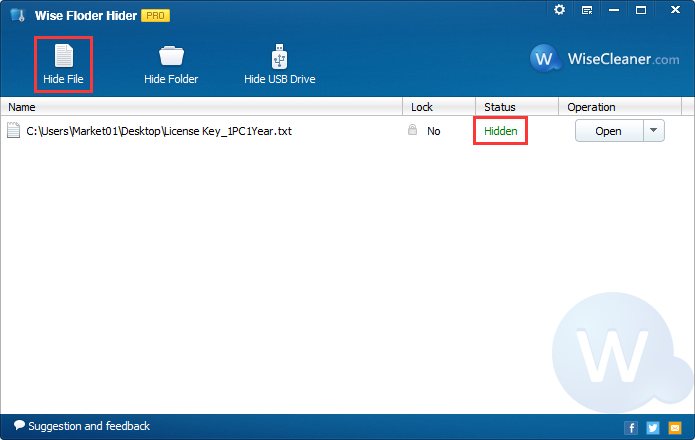 Download Wise Folder Hider Pro (1.8 MB, version 3.23.94). 2. 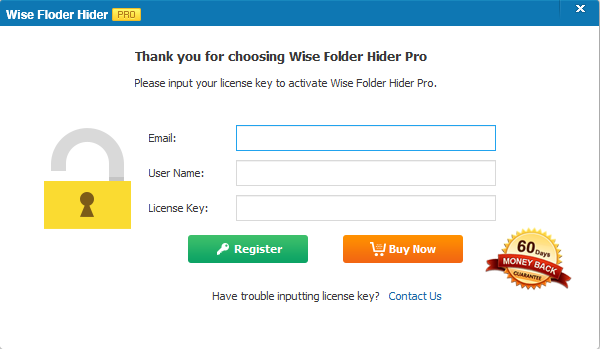 Install the software on your computer. Full version is automatically activated.